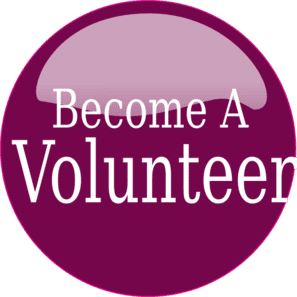 Animal Protection Society of WA (Inc) “APS” is a not for profit, pro-life volunteer run Cat & Dog Refuge. We are committed to rescuing Cats & Dogs who find themselves homeless.We work with local pounds, other rescues and private surrenders. We do not discriminate, we take Cats and Dogs of all ages, breeds and those in need of medical attention. APS are committed to providing the Cats & Dogs in our care a loving and safe environment until we can match them with the forever home most suited to their individual needs. We commit that every animal in our care will be sterilised, micro chipped, vaccinated & vet checked, to ensure their overall wellbeing and future safety. APS actively encourage responsible pet ownership, by educating potential adopters about the responsibilities and costs of welcoming a Cat and/or Dog into their family. The New 2019/2020 Entertainment Book Memberships are now available. Buy the Digital version now & start using it straight away, or order your hard book now (in print from 9th April). You can enjoy 2 for 1 offers & special rates for activities, dining, shopping, travel and leisure in over 100 restaurants and activities. Offers for Perth region, throughout the South West and even interstate. Not far enough? There are even special rates for 50+ businesses in Bali. You support the APS with 20% of each purchase going directly back to them. If you have any troubles with the online purchase, contact Sue Gaskin on 0410 787 612 or email suezyque@optusnet.com.au to organize your Entertainment Membership. Purchase for yourself or as a gift (hint: buy for mum for Mother’s Day on Sunday 12th May). 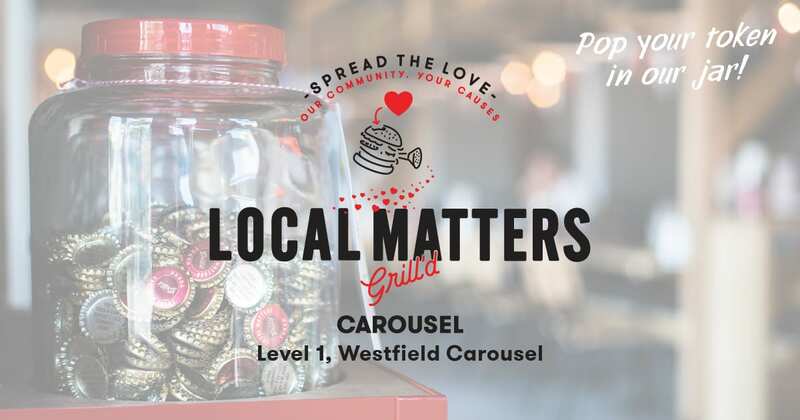 We’ve been selected to participate in Local Matters at Grill’d Carousel this April! We’d love your support in receiving the highest $300 donation! Simply head to Grill’d Carousel during April for a burger and pop your Local Matters token in our jar. The group with the most tokens at the end of the month receives the largest donation. We’ve been nominated for a Giving Circle grant. As a not-for-profit we rely on donations and opportunities such as this to continue to do what we do. If you can spare a few seconds please follow the link and vote for us. Thank you to everyone who votes!